They say a picture is worth a thousand words. 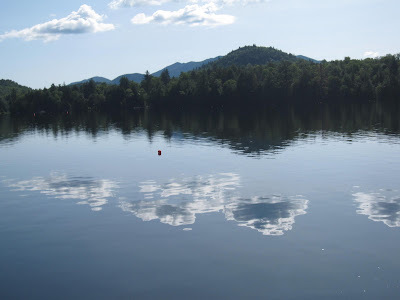 Sometimes, however, I think photographs of the Adirondacks say a lot more than a measly thousand words. Take today's featured photo and the photo album of this morning's views from the commercial property I have for sale on Main Street, Lake Placid, for instance. These photos kill two birds with one stone. They perfectly illustrate the adage that a real estate purchase is chiefly about location, location, location. And they tell the story better than I could with a thousand words. Let me know if you'd like to learn more about this commercial investment opportunity in Lake Placid, or if you'd like to hear another adage, such as, "the building is always there but not the opportunity."